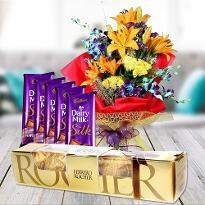 Tantalize the taste buds of your loved ones with a bouquet of chocolates. 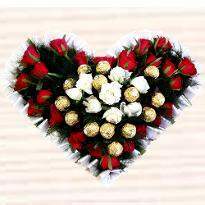 The chocolates are accompanied with blooming flowers to make the bouquet overloaded with taste as well as fragrance. 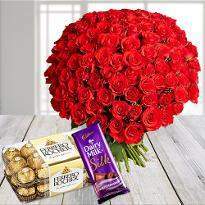 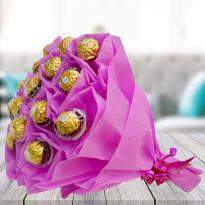 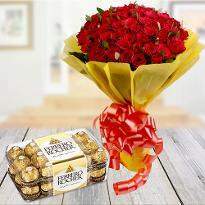 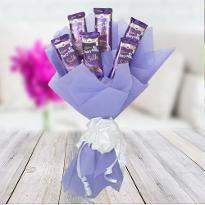 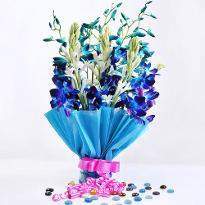 So, order and send chocolate bouquet online to surprise your beloved ones on any special day or celebration. 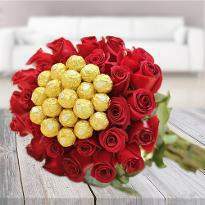 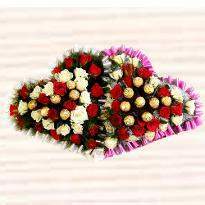 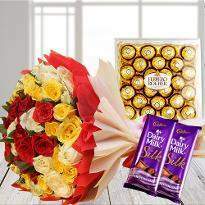 Buy or send chocolates bouquet online from our collection.Gift bouquet with beautiful decorated with artificial flowers and chocolates,and surprise your loved one's. 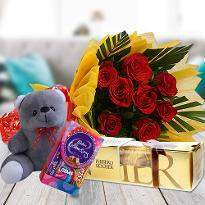 Surprise Gifting with winni will be an addon,send it across.